When you call Harlem Locksmith service, expect a great performance and attentive personal care. 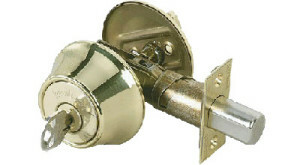 Harlem Locksmith service carries a large inventory of quality brand name locks to bast suit your needs. Contact our call center and schedule an appointment with one of our experts 212-359-1606!